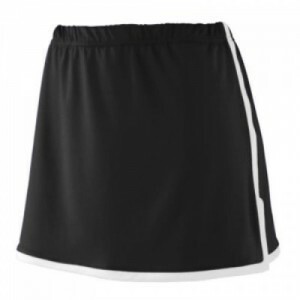 Field Hockey Uniforms on Sale. 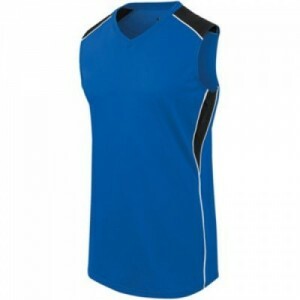 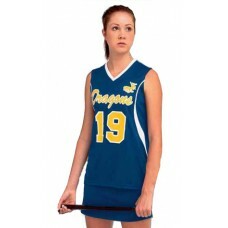 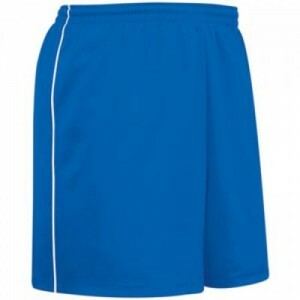 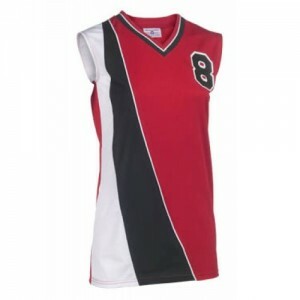 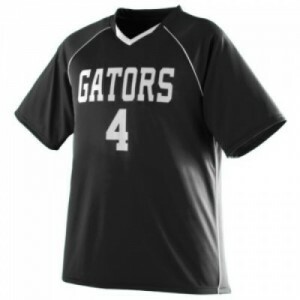 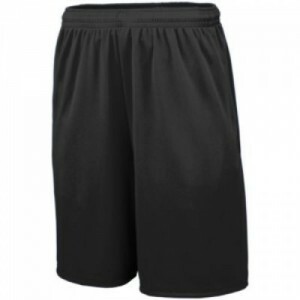 Field Hockey Uniforms on Sale, reflect 25% off retail prices. 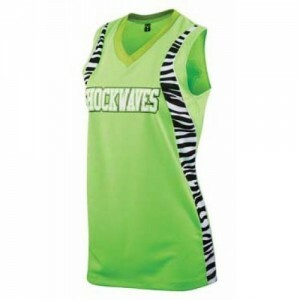 Women's Field Hockey Uniforms - 25% off, minimum 12.